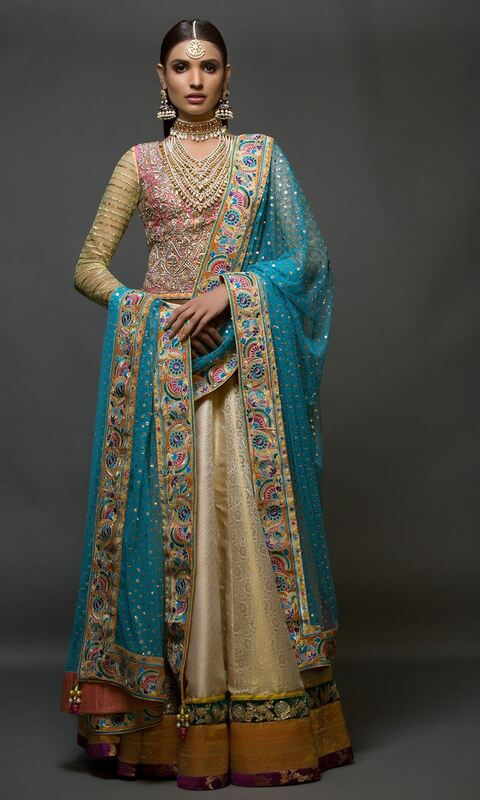 Chic And magnificent bridal collection presenting by leading fashion designer of Pakistan Nomi Ansari. A unique name in women clothing and also presenting adorable clothing ideas for women with latest cut and style. 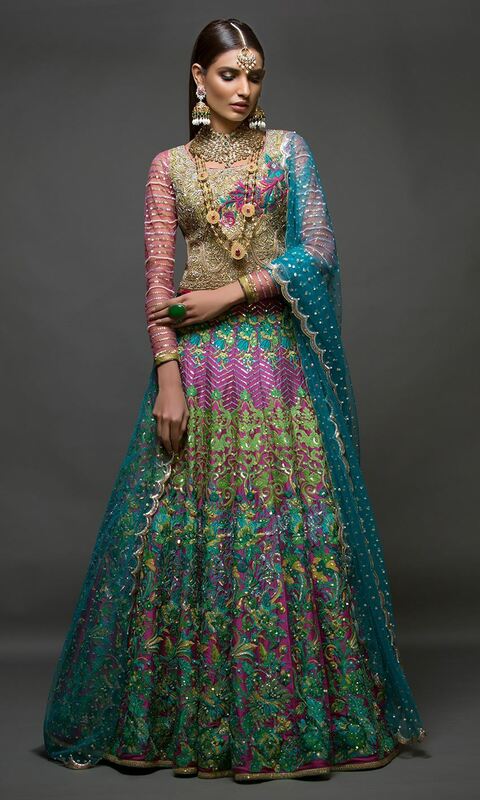 Here we presenting gorgeous bridal wear collection introducing by Nomi Ansari. 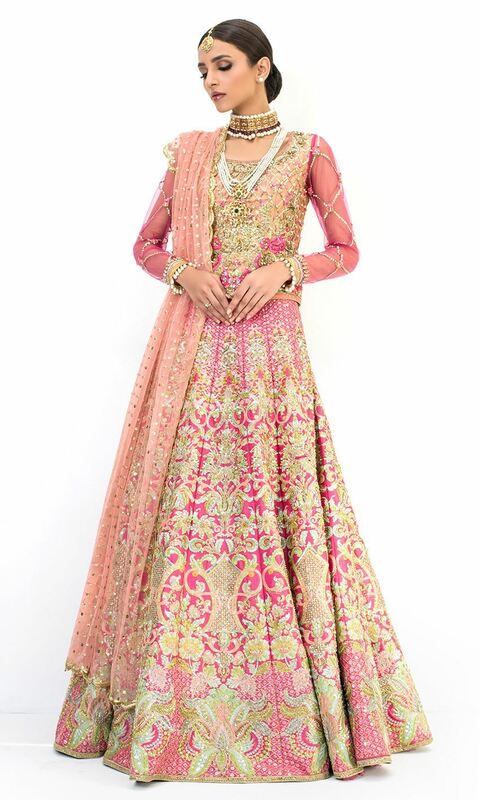 The collection of fulfill with rich embellished bridal wear dresses in magnificent style and trends. 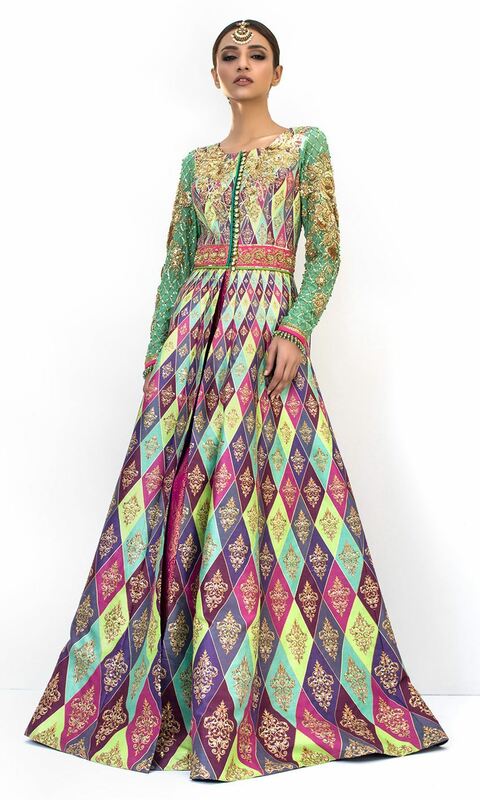 You can see variety of designs, embroidery patterns and unique chunri prints in these wear. 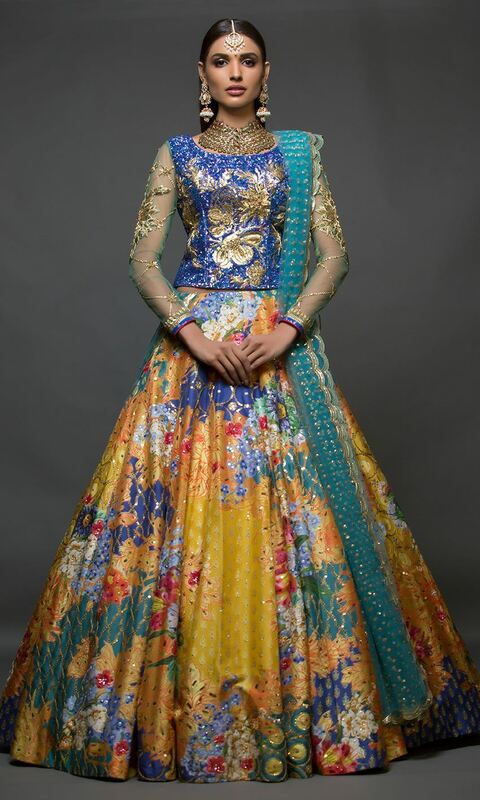 In this collection Nomi has used pure fabric such as chiffon, silk and cotton which make their brand more special and different from others.This man is serving his country for many years because he wants to make this industry successful. 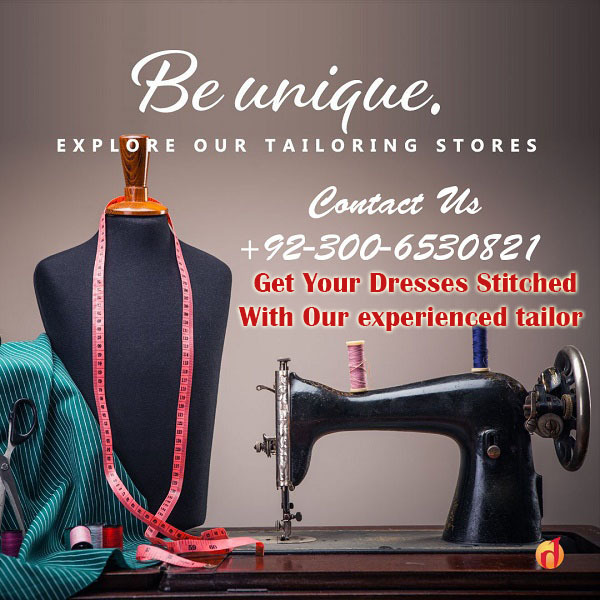 If any girl wants to buy casual, formal, bridal, semi-formal and party wears then she can visit those markets where this collection is exhibited. 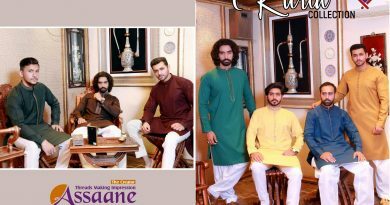 Men can also get their outfits of their choice from all good clothe houses which they can wear on any special occasion. 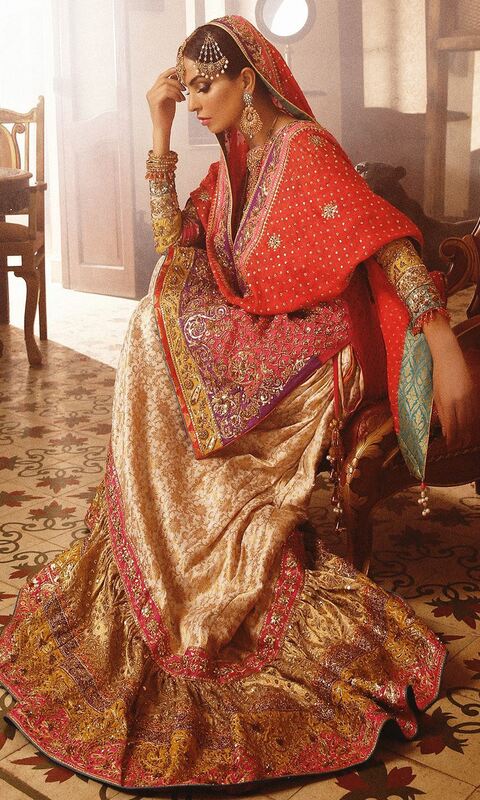 In this beautiful bridal collection of Nomi Ansari 2018 stylish and amazing dresses are including which are suitable for every woman. 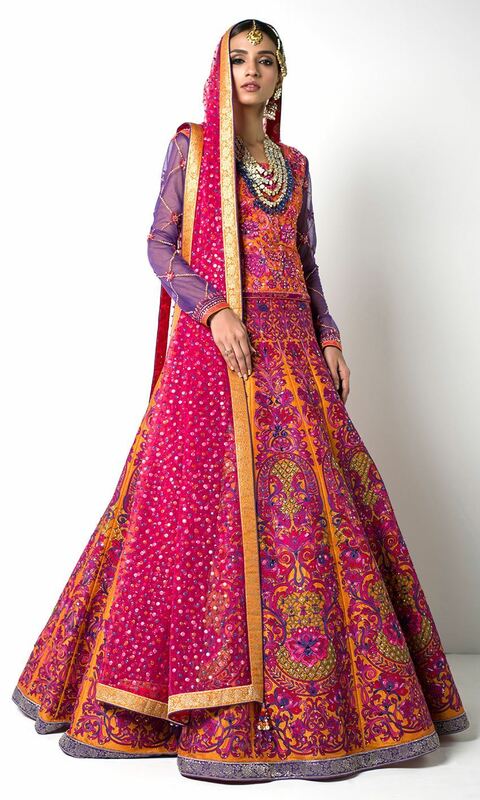 They are made by using different laces, beads motifs and patterns and all these things give them a fancy look. In the pictures that are given below you can imagine their beauty and I hope you will like to get them as early as possible. I can say that when a girl will wear them on her wedding function she will look like a princess. 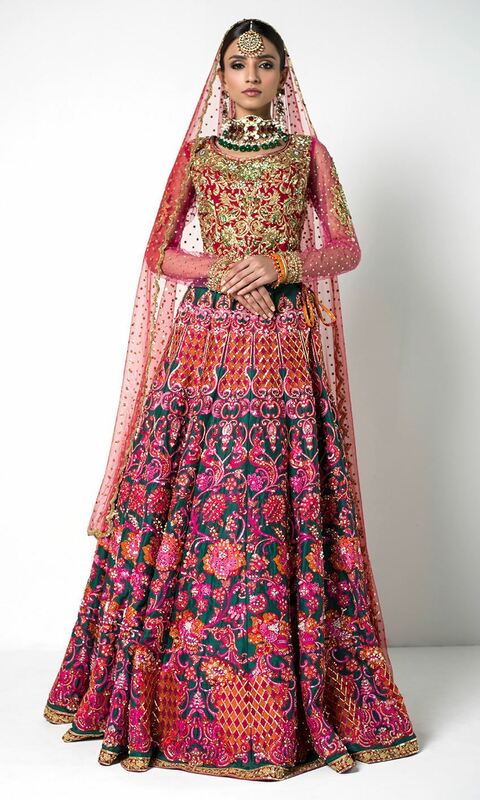 A bride looks awesome when she wears sharara, long shirts with palazzo or pajama, ghagra choli and anarkali frocks. Therefore Pakistani designer Nomi has introduced all these types in his latest collection 2017 so every girl can get them easily for any function of her wedding. These dresses are decorated with unique fancy materials and I am sure that you will love to buy them. The impressive part of Nomi outfits is their modernity which makes them outstanding. Red is very common color for brides but these days various colors such as green, pink, yellow and orange are added by designers in bridal dresses. 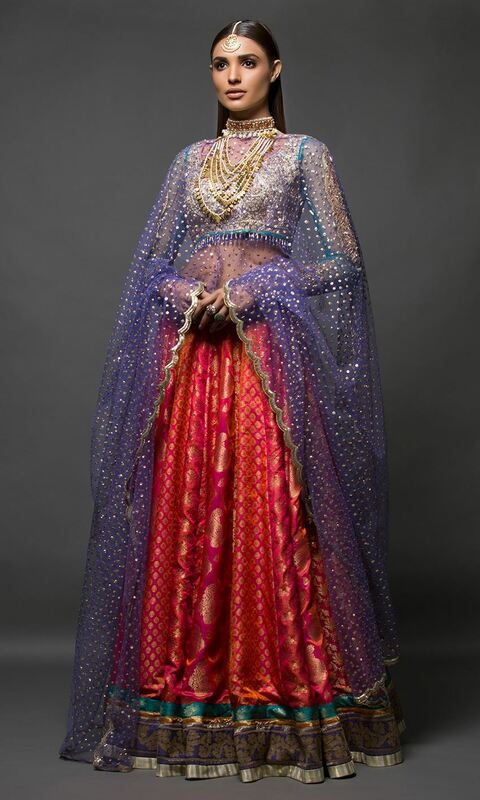 So don’t waist your time in searching, here we published most amazing bridal dresses for 2018 by leading fashion designer Nomi Ansari. 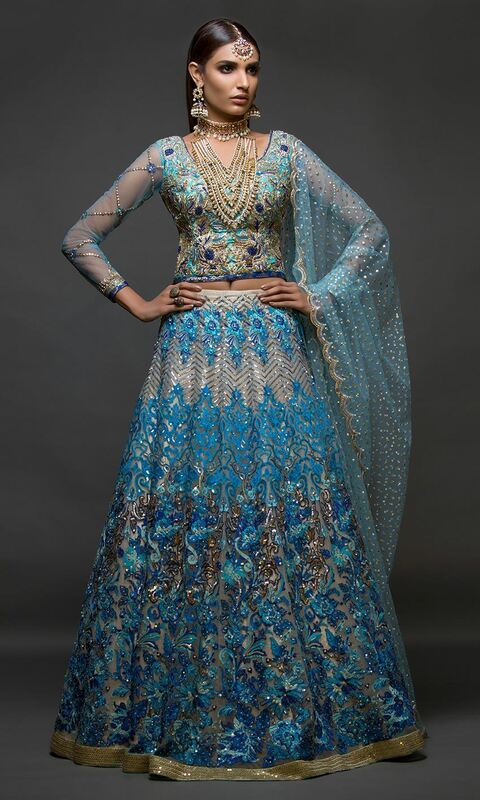 Hope you like this collection or want to wear on you wedding day.